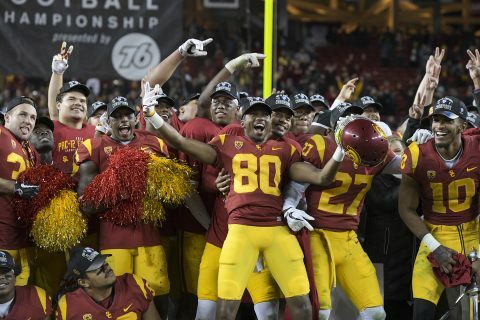 ✌ Year in review: It’s been a breathtaking year for Trojan student athletes, starting with a last-second Rose Bowl with a thousand highlights to follow. The generous gift supports an area of vital need: funds that make a USC education possible for talented students. 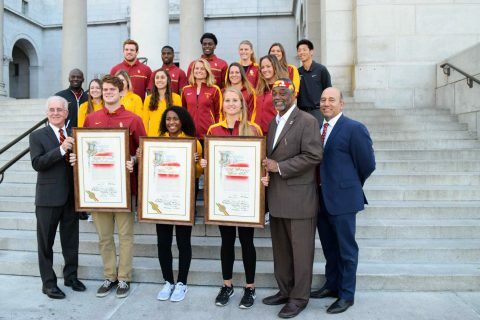 National champion women’s water polo and women’s soccer teams are recognized, as is the Rose Bowl winner. 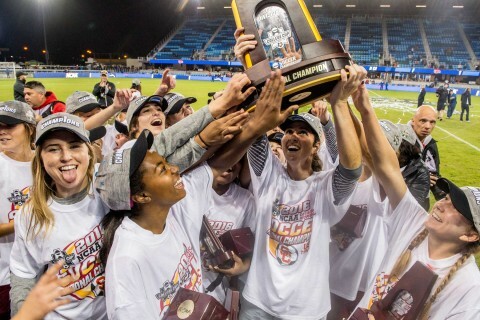 The championship — the second in program history — is USC’s 126th national title. 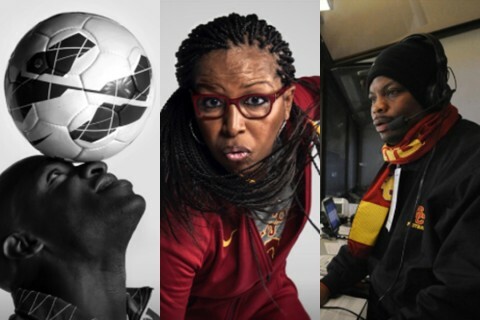 Among the sports personalities profiled at USCBHM.com are Keidane McAlpine, Cynthia Cooper-Dyke and John Jackson. Website features fascinating profiles of Trojan legends who serve as role models for the university and the African-American community. Trojans register their highest averages since the figures were first compiled in 2000. 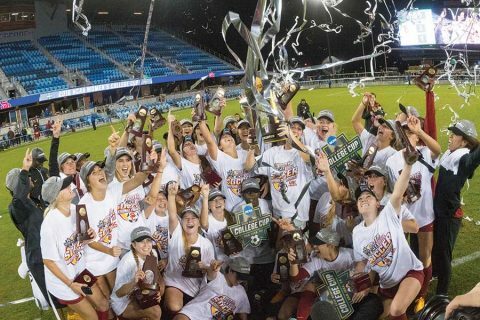 On the court and the field, in the pool and on the course, the university’s student-athletes had another banner year — one that included winning the school’s 100th NCAA championship. World Cup fever? 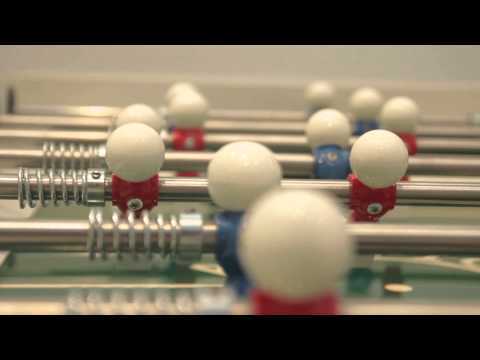 A LACMA exhibition showcases more than 30 artistic explorations of the global game. 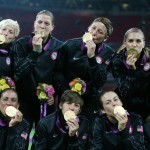 Amy Rodriguez earned her second Olympic gold medal after Team USA completed a dramatic 2-1 victory over defending world champion Japan at the London Olympics. USC All-American soccer player Amy Rodriguez, a member of Team USA, is heading to the semifinals at the 2012 London Olympics. The Pac-12 Network, a new programming venture offering 24/7 coverage of conference athletics, will launch on Aug. 15. 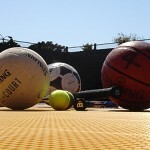 Students can play soccer, hockey, basketball, volleyball and tennis on the new "caged" sports court. Don’t be intimidated by the term “caged” sports. 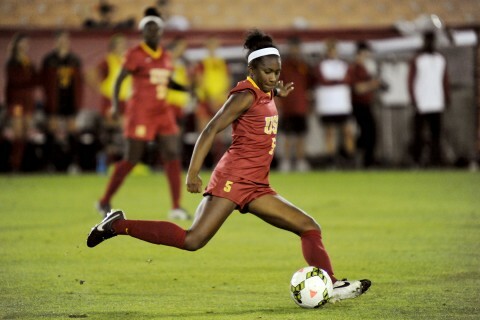 Starting this spring, USC Recreational Sports will expand its intramural programming with caged soccer and hockey, which promise to be a lot more fun than the adjective suggests.